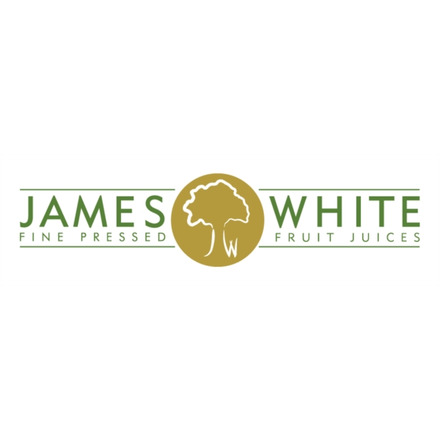 James White Drinks is an Organic Fruit and Vegetable drinks manufacturer based north of Ipswich, Suffolk. We have been producing a wide range of soft drinks and organic juices for over 22 years. We like to take a considered approach in all we do. The company's managing director, Lawrence Mallinson, likes to refer to his '500-year world conquest plan', which in essence is about being able to produce our non-alcoholic juices and drinks responsibly and sustainably. Further, we will always consider our company, employees and supplying partners when making any decision. To effectively and efficiently provide exceptional quality products. If, as a business, we efficiently supply a quality product, we ultimately build up a loyal consumer base. Supplying a quality product rests upon sourcing the best quality ingredients, producing it in the right way and treating everyone who helps to develop it fairly. Our integrity is key to business operations. We recognise that if we are consistent in our delivery and production, we will keep our loyal consumer base. The best evidence of our integrity and values is our customer base and to top it off, our Royal Warrant.